Will there be an 'antichrist'? And did someone mention a Millennium ?? Differing views on key Scriptures are presented, together with concise and accessible analyses of Revelation and Christ s famous Matthew 24 discourse, leaving readers with a thorough grasp of the issues. A Guide To The End Of The World by Lowman, Pete was published by Instant Apostle in March 2018 and is our 7061st best seller. The ISBN for A Guide To The End Of The World is 9781909728851. 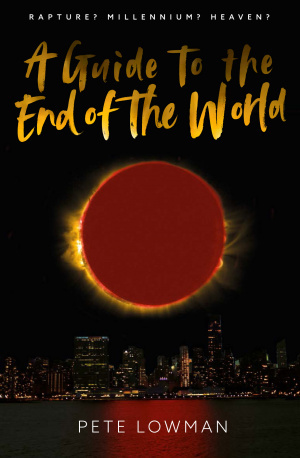 Be the first to review A Guide To The End Of The World! Got a question? No problem! Just click here to ask us about A Guide To The End Of The World.